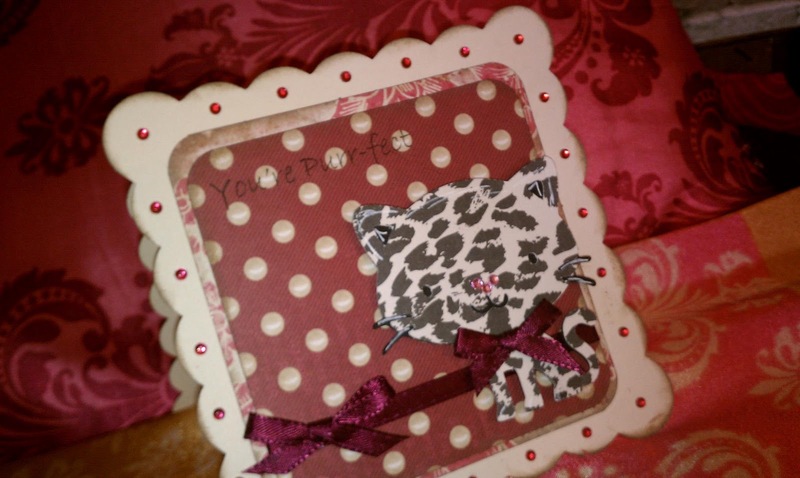 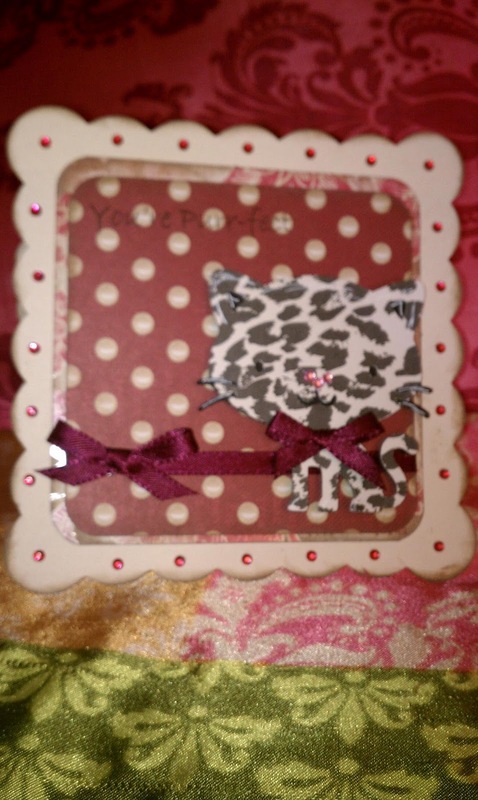 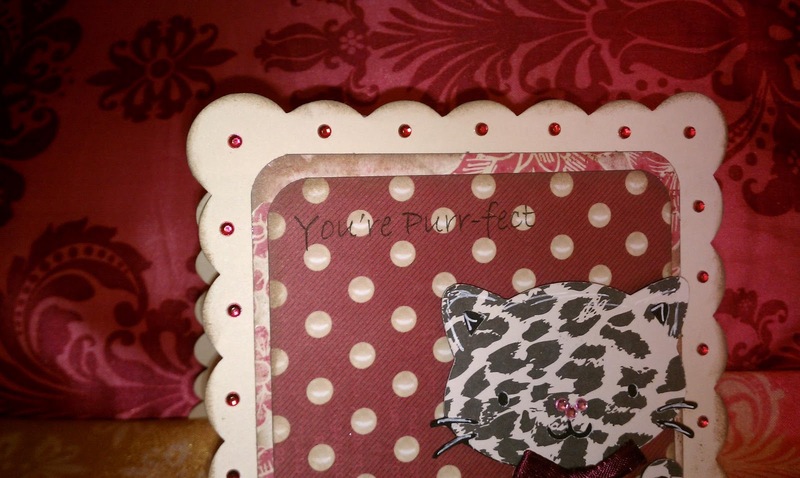 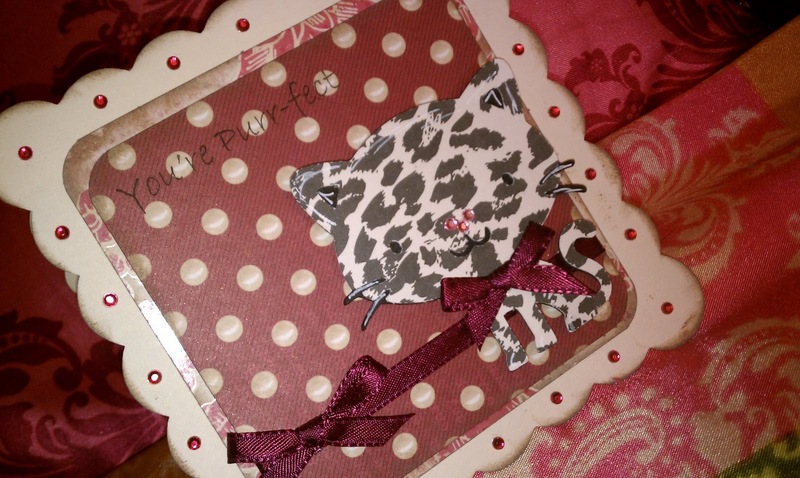 For this card I used create a critter and accent essentials. The next layer is cut at 3 ¾” and again the corners rounded with the same punch. 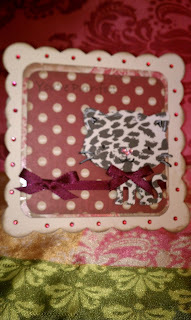 I also inked around the base with some vintage photo.